The Louisiana Academy of Performing Arts (LAAPA) IS New Orleans’ largest music and dance school, offering classes in piano, singing, guitar, violin, ballet, hip-hop, and more. Classes are offered for children, teens, and adults with schools located in Covington, Harahan, Mandeville and New Orleans. LAAPA has been in business for 40 successful years. In addition, summer camps for ages 5-15 are available for your children to explore their talents with over 30 dance, music programs, and instruments from which to choose. 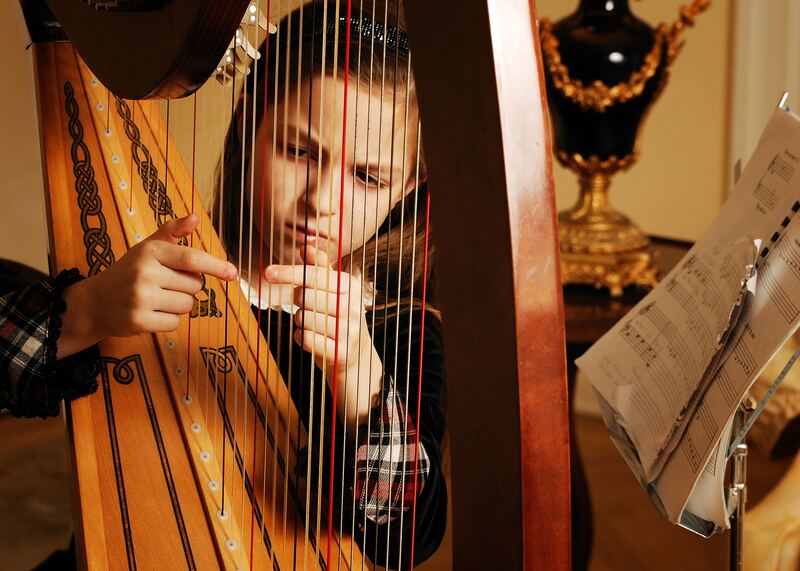 Magazines, such as Northshore Parent Magazine and Sophisticated Women have consistently named LAAPA as “Best Music Lessons”. For further information, please visit the website at https://www.laapa.com/index.